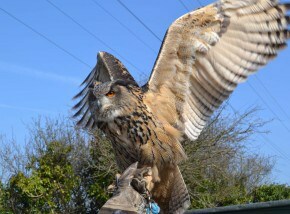 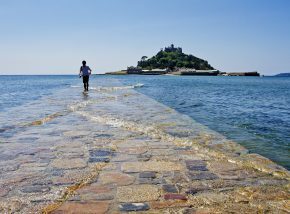 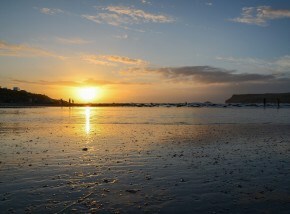 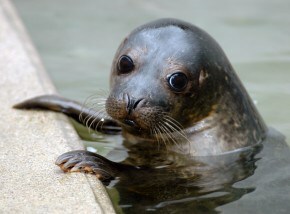 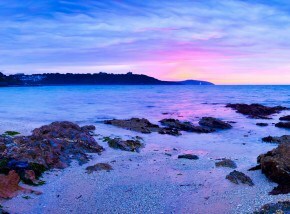 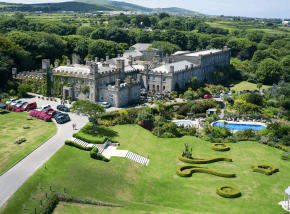 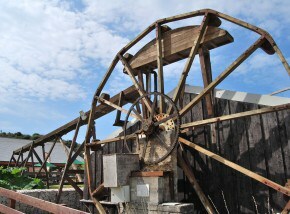 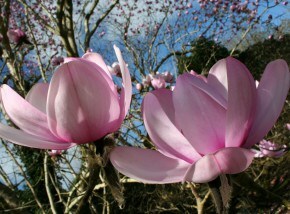 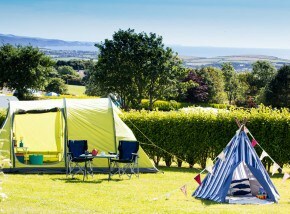 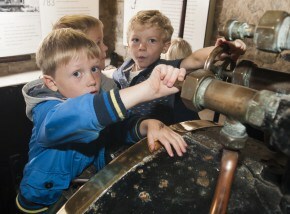 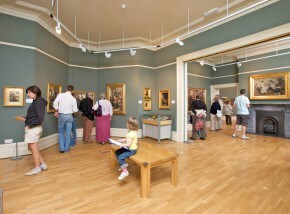 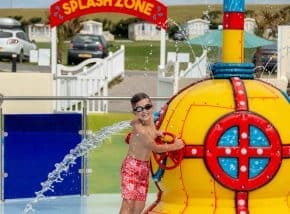 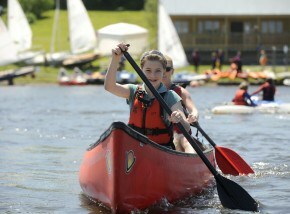 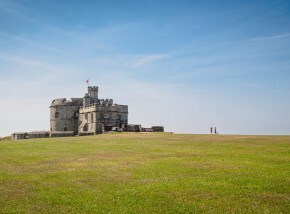 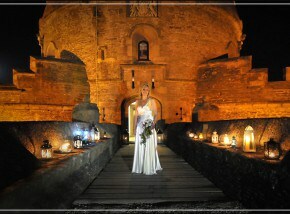 Located just offshore from Marazion, the castle and grounds of St Michael's Mount provide a 'legendary' day out. 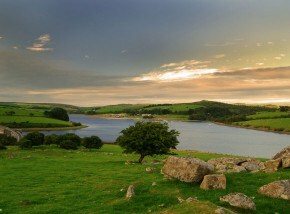 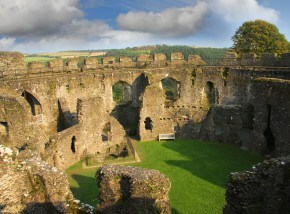 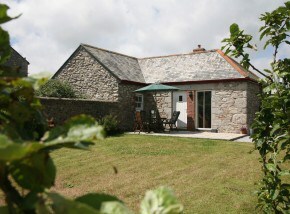 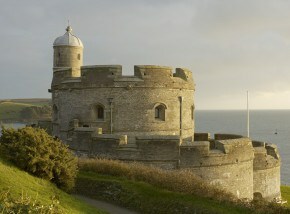 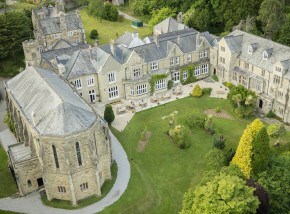 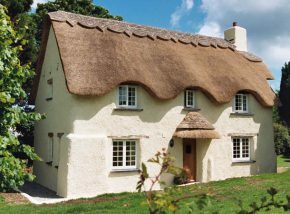 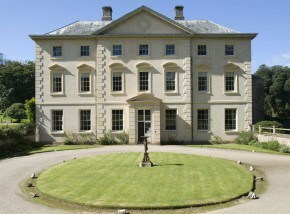 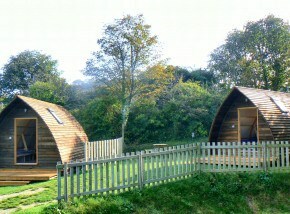 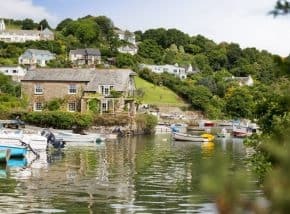 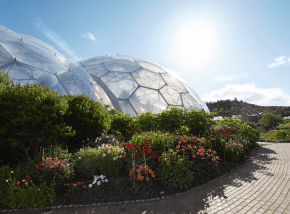 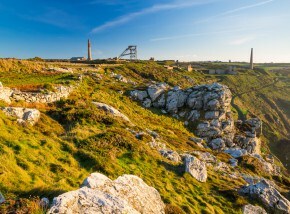 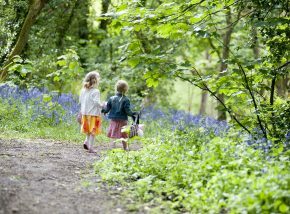 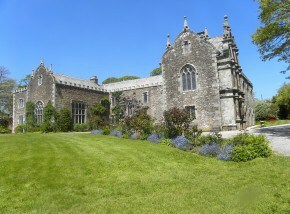 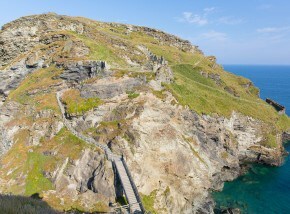 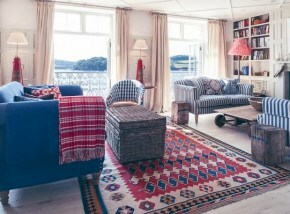 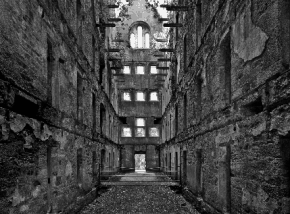 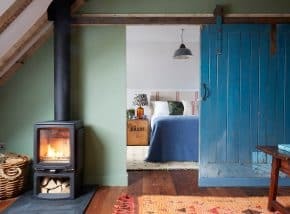 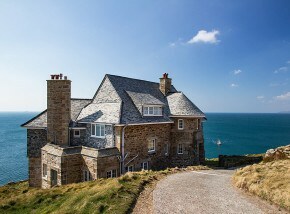 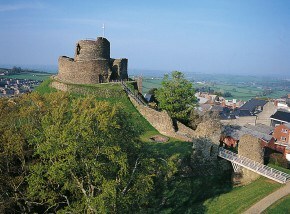 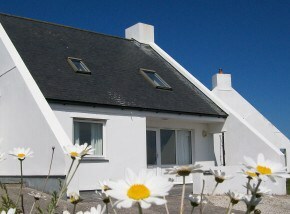 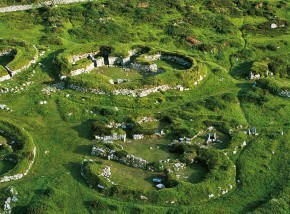 Visit Cornwall and stay in one of English Heritage's unique self-catering properties. 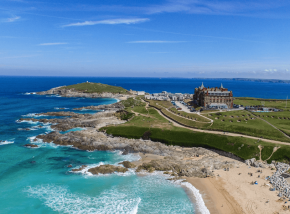 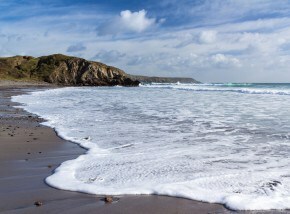 Boasting untamed beauty and regular surf, there's plenty to see and do at this popular beach in Cornwall. 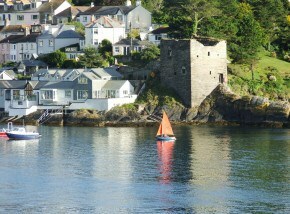 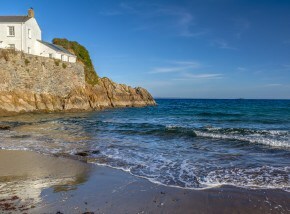 Quintessential cove at the heart of a beautiful fishing village - great beach for swimming and exploring the sea. 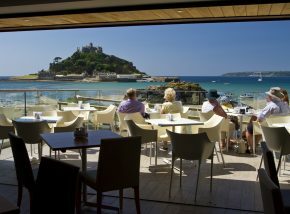 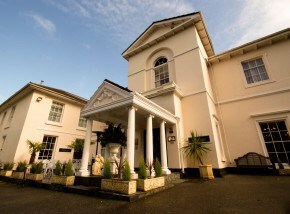 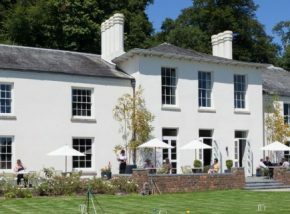 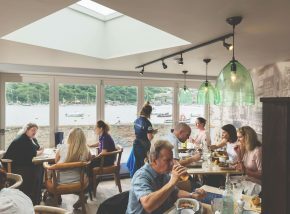 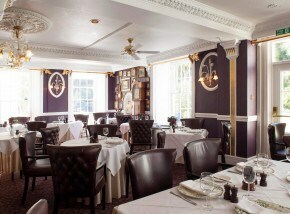 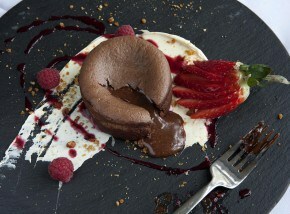 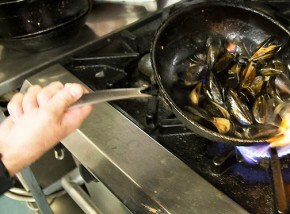 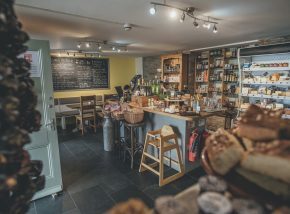 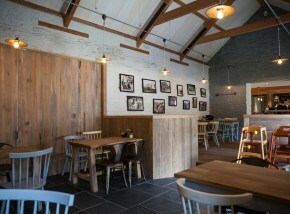 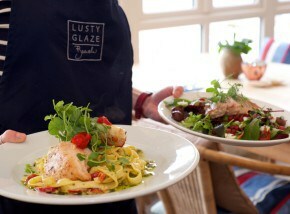 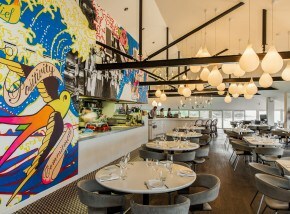 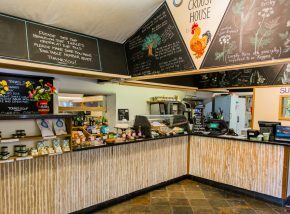 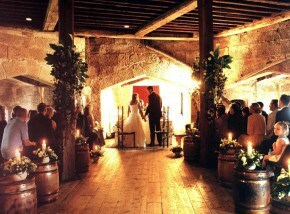 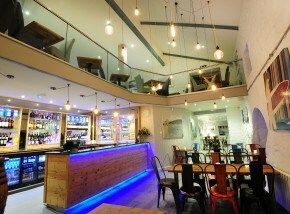 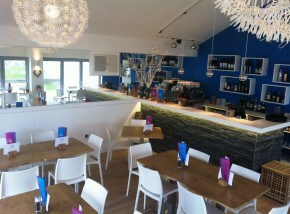 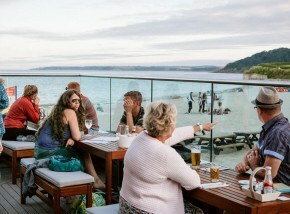 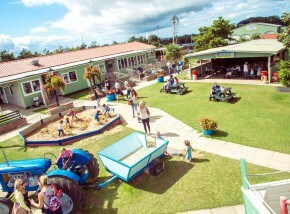 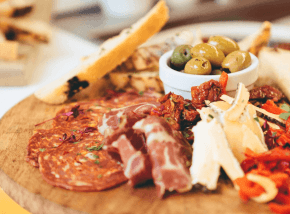 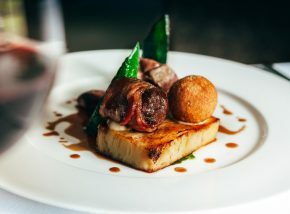 The Elephant Bar and Brasserie features interesting curios and delicious Cornish inspired dishes. 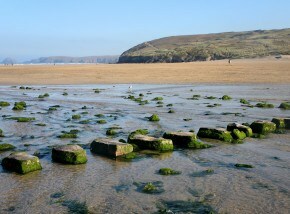 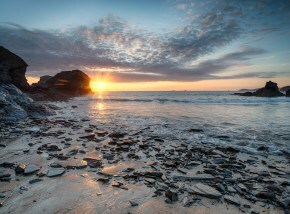 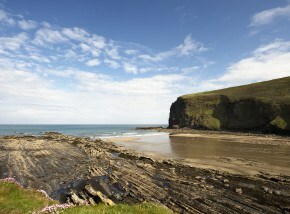 Perfect for both families & surfers, Trebarwith Strand remains a popular beach in Cornwall. 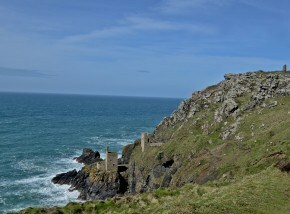 Wheal Owles and the Crowns engine houses at Botallack doubled as Wheal Leisure in the 2015 Poldark series. 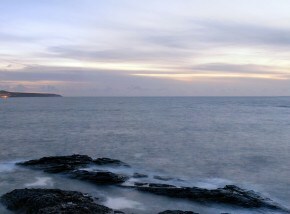 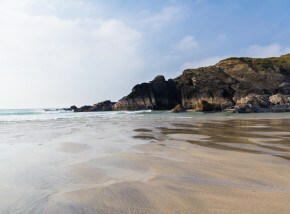 A Cornish beach made famous by its iconic lighthouse, located just off-shore. 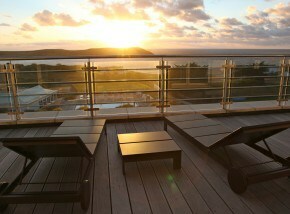 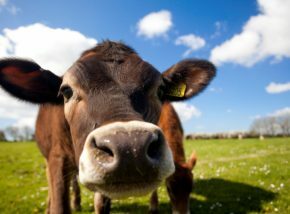 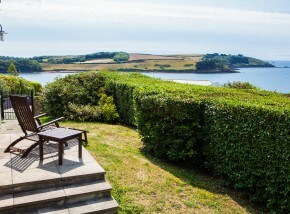 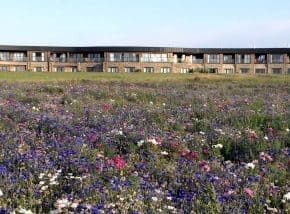 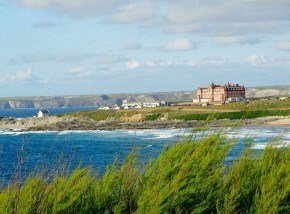 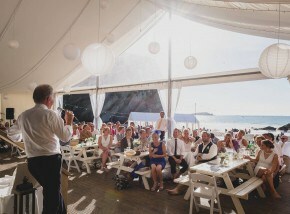 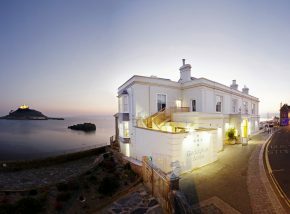 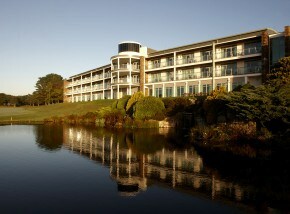 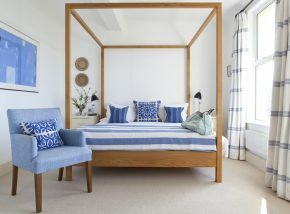 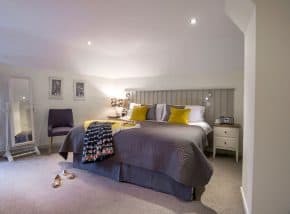 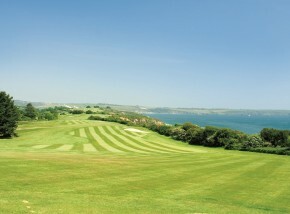 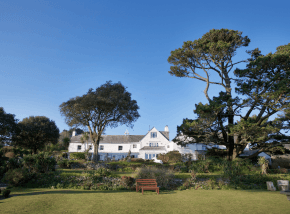 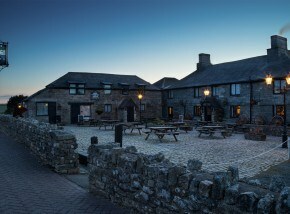 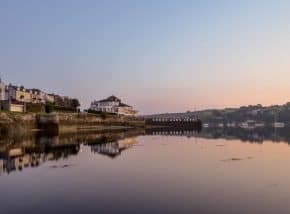 Offering guests classic luxury and extraordinary food, the St Enodoc Hotel is the perfect place for a break in Cornwall. 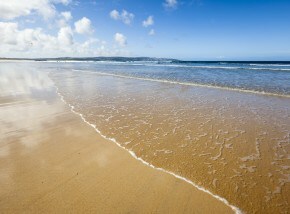 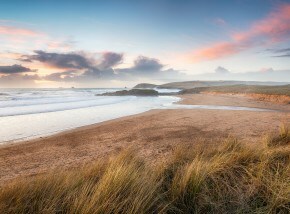 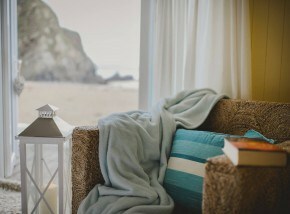 The perfect place for sun seekers and surfers alike - kick back and relax on this beautiful beach in Cornwall. 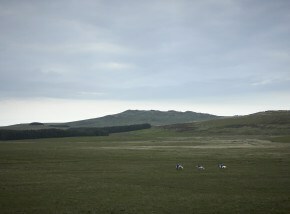 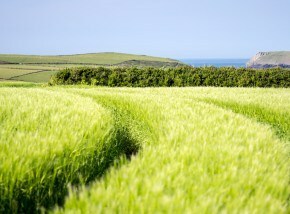 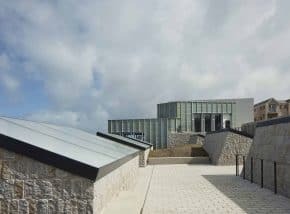 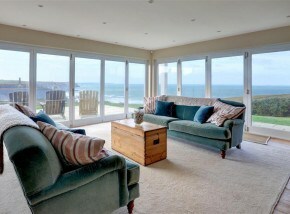 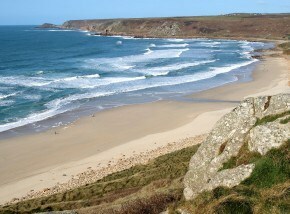 A beautiful place to see in Cornwall, Lellizzick overlooks the sand dunes at Hawkers Cove, just outside Padstow. 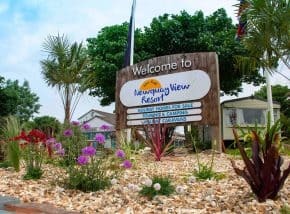 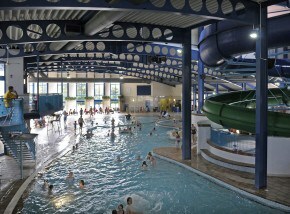 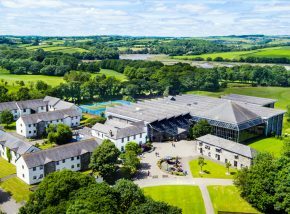 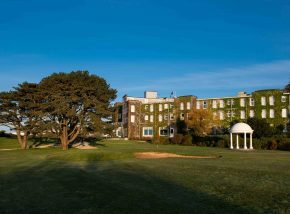 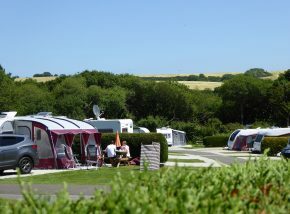 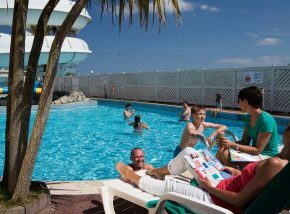 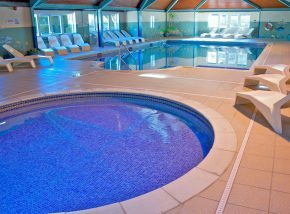 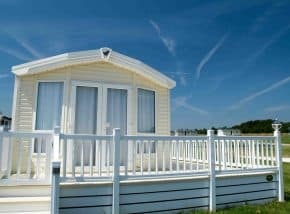 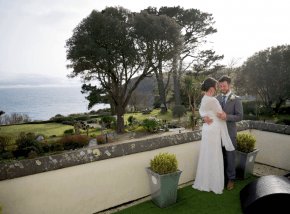 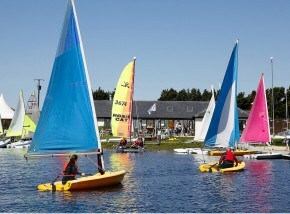 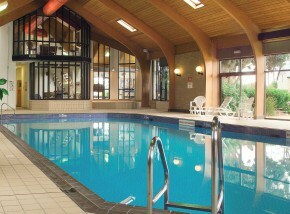 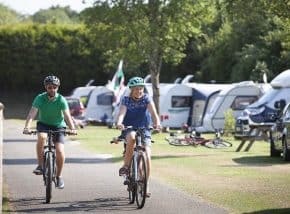 Enjoy excellent leisure facilities, a restaurant, bar, golf course and lots of accommodation to suit everyone from couples to larger family parties. 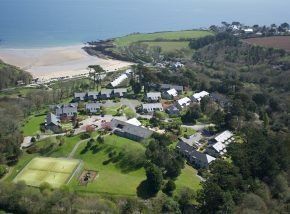 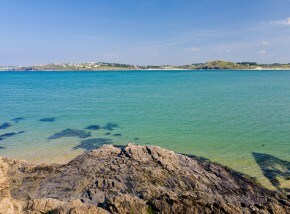 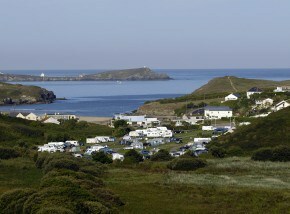 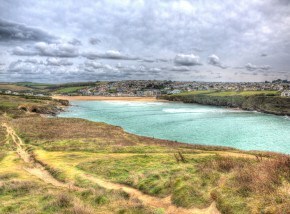 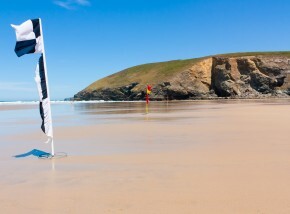 Beautiful crescent bay, with clear waters close by the Padstow, a great surfing spot on the North coast. 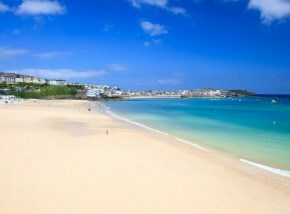 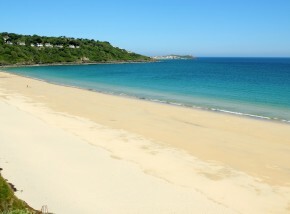 A great dog friendly beach near St Ives. 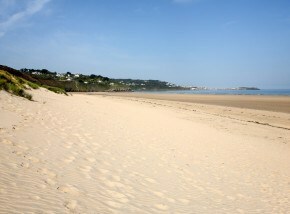 Enjoy miles of golden sand. 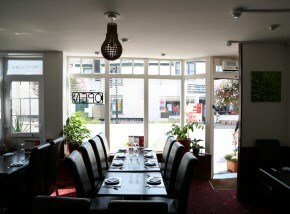 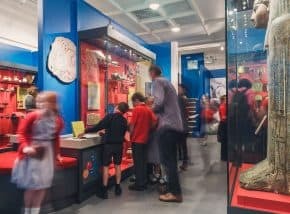 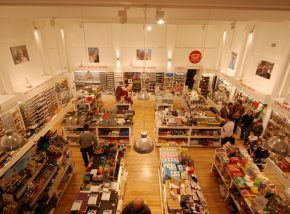 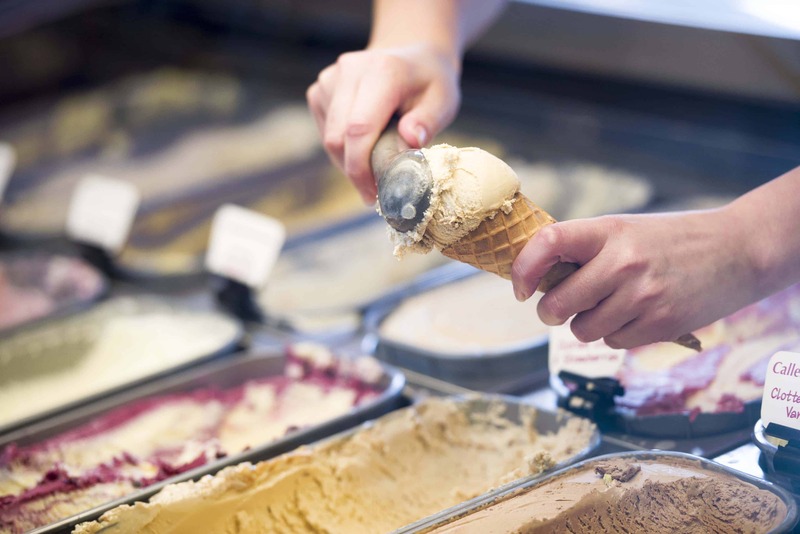 This hidden gem is home to a range of delicious delicacies from countries and cultures across the globe. 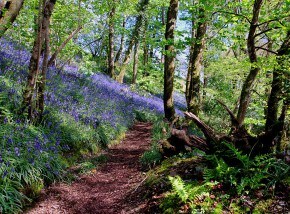 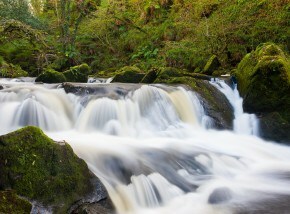 An ancient oak forest with steep valley gorge along which the River Fowey flows with waterfalls. 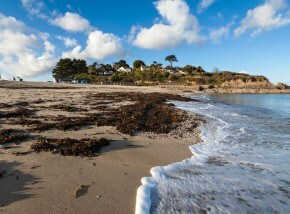 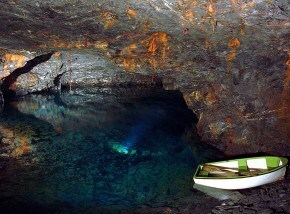 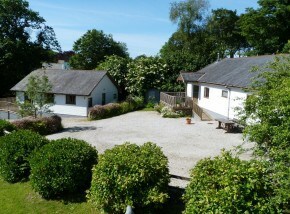 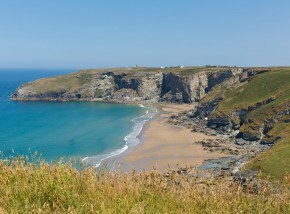 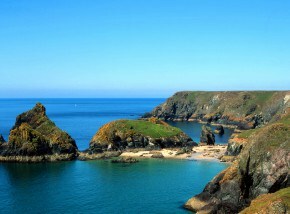 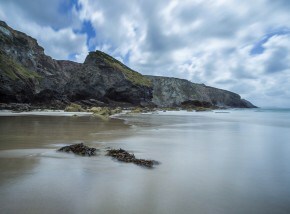 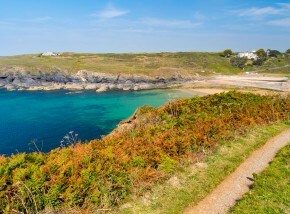 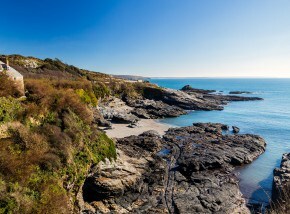 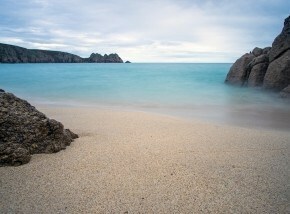 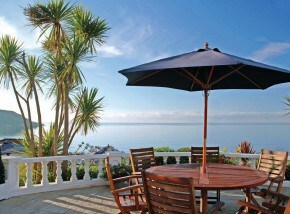 A popular and beautiful beach in Cornwall; Polurrian Cove is situated on the Lizard Peninsula. 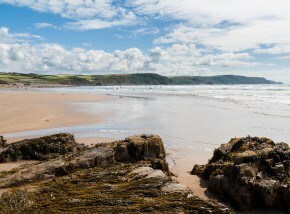 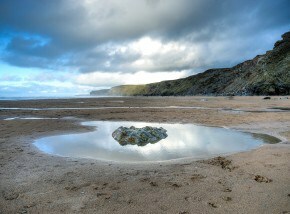 A truly beautiful place to see in Cornwall, Porthtowan is both a World Heritage Site and surfers' paradise. 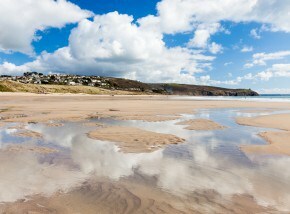 A perfect beach for families, Mawgan Porth is dog friendly year round and lifeguarded in the summer. 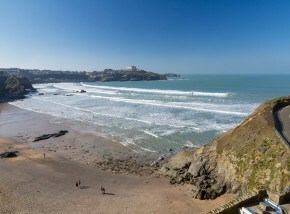 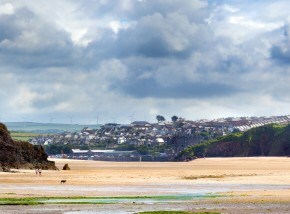 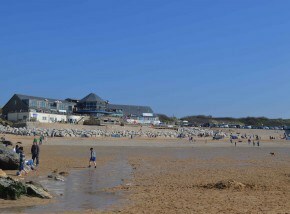 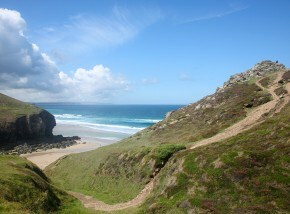 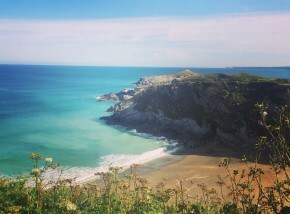 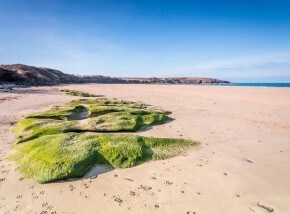 A quiet dog friendly beach near Newquay - great for families and surfers. 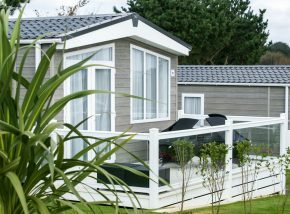 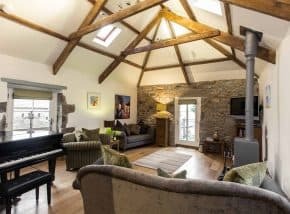 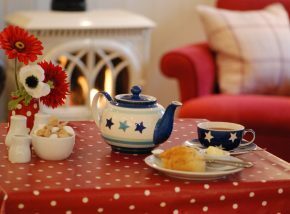 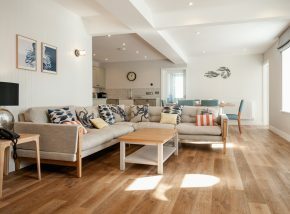 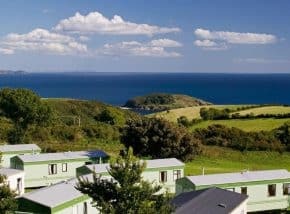 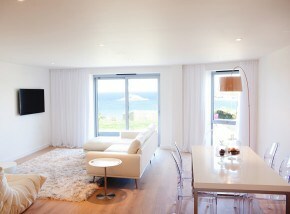 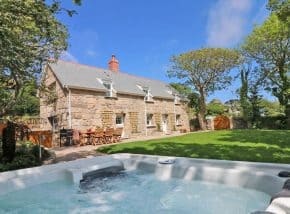 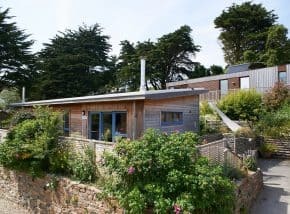 These luxury self-catering apartments are the perfect base for a holiday exploring the Lizard Peninsula. 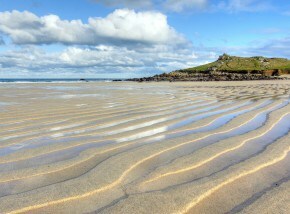 A beautiful dog friendly beach at the junction of Mount's Bay and the Lizard Peninsula. 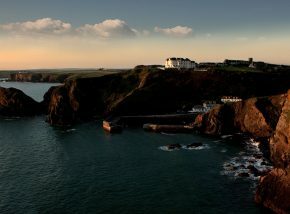 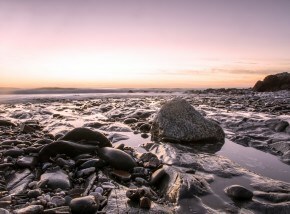 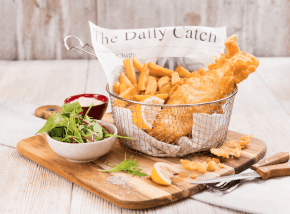 Eat at the Godolphin Arms and enjoy sublime menus and awe-inspiring panoramas of one of the most magnificent beachside views in the county, if not the country.